Stream anime episodes online for free, Watch One piece Episode 123 English version online and free episodes. 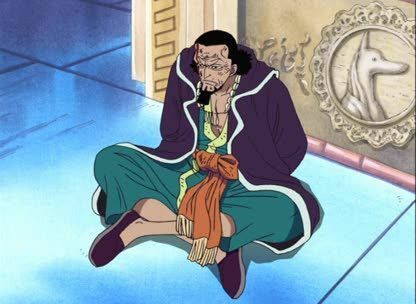 Anime Episode guide One piece Episode 123 English dubbed That Looks Croc-ish! Luffy, Run to the Royal Tomb! Crocodile joins Robin in the tomb, and orders her to translate the Poneglyph. Robin tells him that Pluton was not mentioned and that it was only about history, but Crocodile figures out that she was lying and stabs her in response. When Luffy recovers from the last round of fighting, he chases after Crocodile into the tomb.